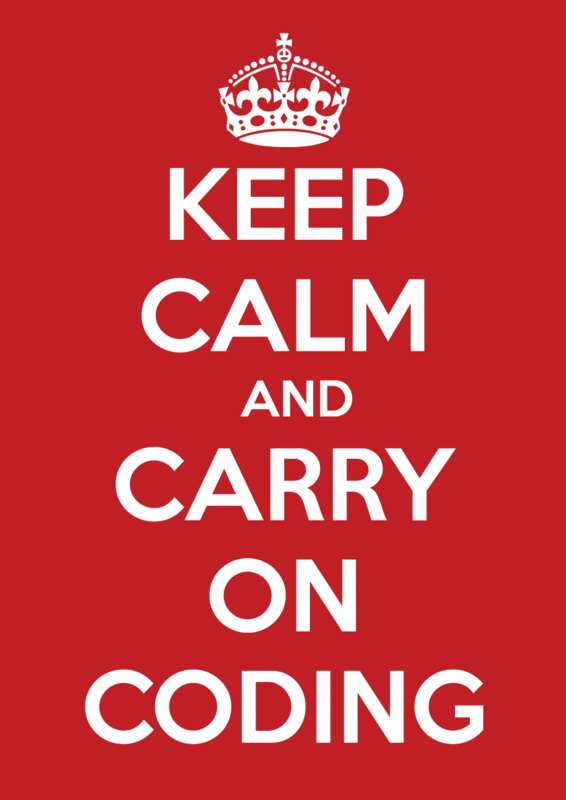 A selection of Computing related posters to decorate your walls! Note: In order to edit the poster, you will need to download the Keep Calm font which you can download free for personal use from the link below. Please read the terms and conditions of the website if you wish to use the font for commercial purposes.